Each year a lady is named World Field Target Women’s Champion at the annual World Match. 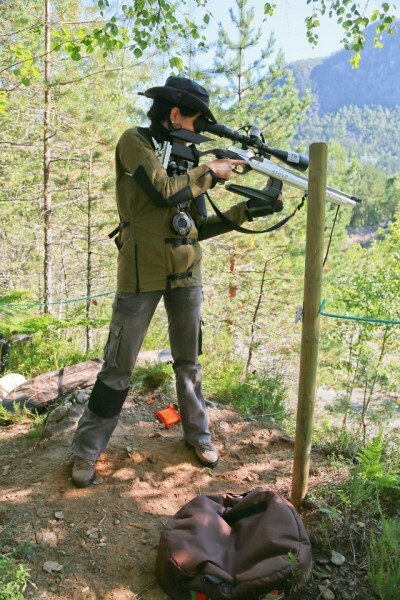 Today we are highlighting the 2012 Women’s World Field Target Champion, Ana Pereira. Ana has been shooting Field Target for many years. 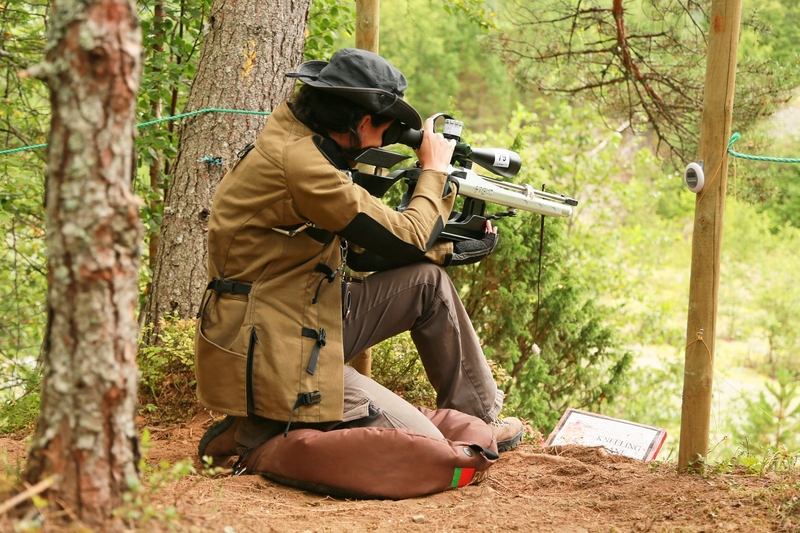 She has won numerous titles including the coveted Women’s European Field Target Championship. Ana has consistently placed high in major field target matches around the world during her field target career. 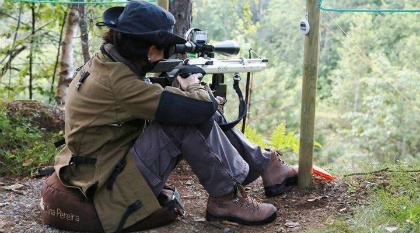 Ana is from Portugal and according to her interview, she spends a lot of time practicing her field target skills. She shoots most Saturdays and Sundays at her local range to continue her ability to win the major matches. Ana’s equipment includes a Steyr LG110 field target rifle. She has used this rifle successfully for several years now. Ana also used a Nikko Stirling 10-50×60 scope until recently swapping to a March scope. No doubt, she has the right equipment for the job! Ana is a fierce competitor and we congratulate her on her great success shooting field target. Take a look at the video interview with Ana below. She shares her background and some of the secrets to her success. You won’t want to miss this one! !